Thinking on My Feet tells the story of Kate’s walking year – shining a light on the benefits of this simple activity. Kate’s inspiring narrative not only records her walks (and runs) throughout a single year, but also charts her feelings and impressions throughout – capturing the perspectives that only a journey on foot allows – and shares the outcomes: a problem solved, a mood lifted, an idea or opportunity borne. 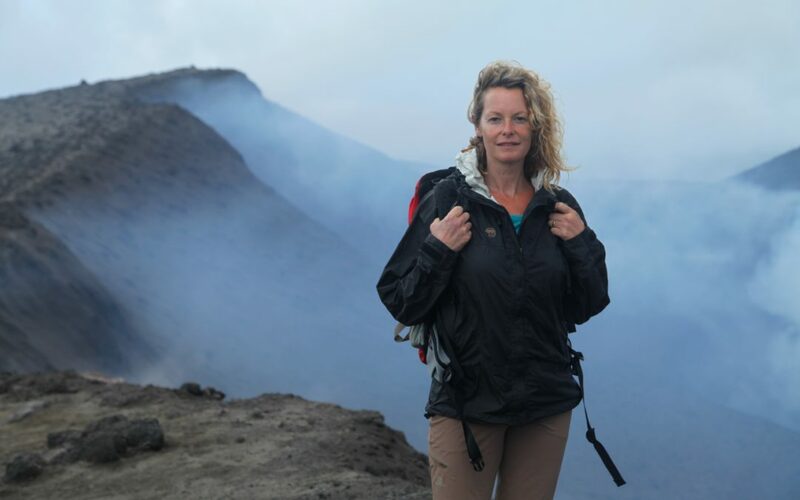 As she explores the reasons why we walk – whether for creative energy, challenge and pleasure, or therapeutic benefits, Kate’s reflections and insights will encourage, motivate and spur you into action. We’re delighted to be hosting this event with Kate – don’t miss this opportunity to see and meet her!